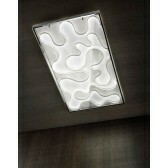 A simple, attractive well designed wall light a part of the Padova range from the luxury collection by Impex. 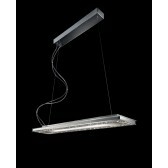 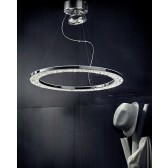 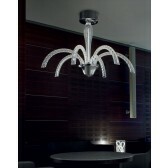 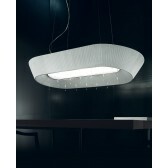 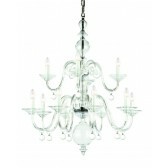 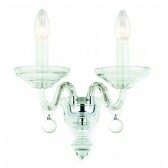 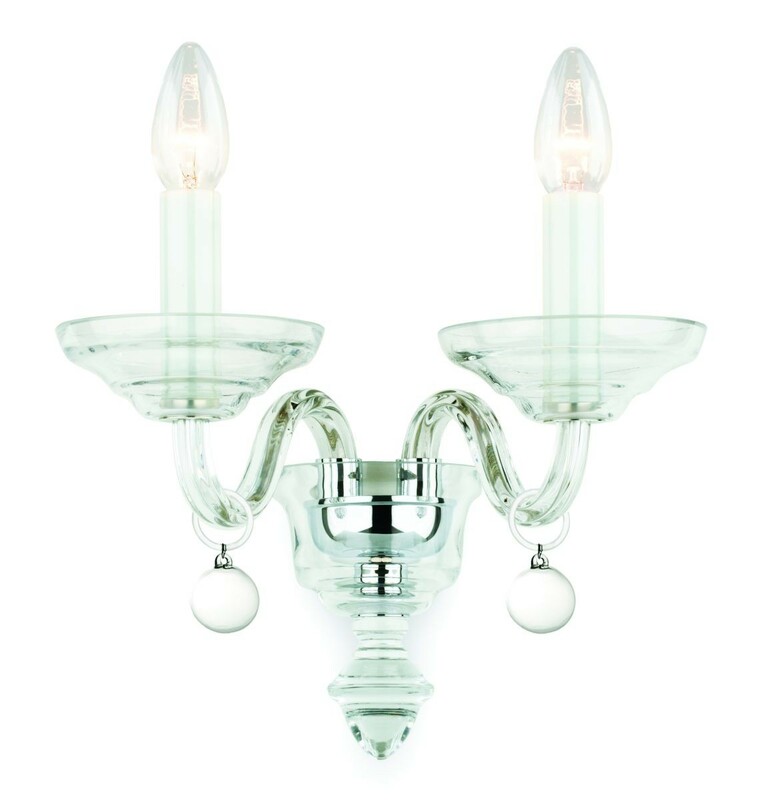 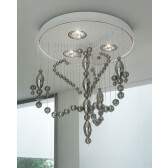 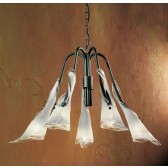 Featuring a chrome fitting, with 2 clear crystal glass arms each holding a lamp. 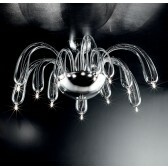 Additional clear glass drop detail is attached to the arms as shown. 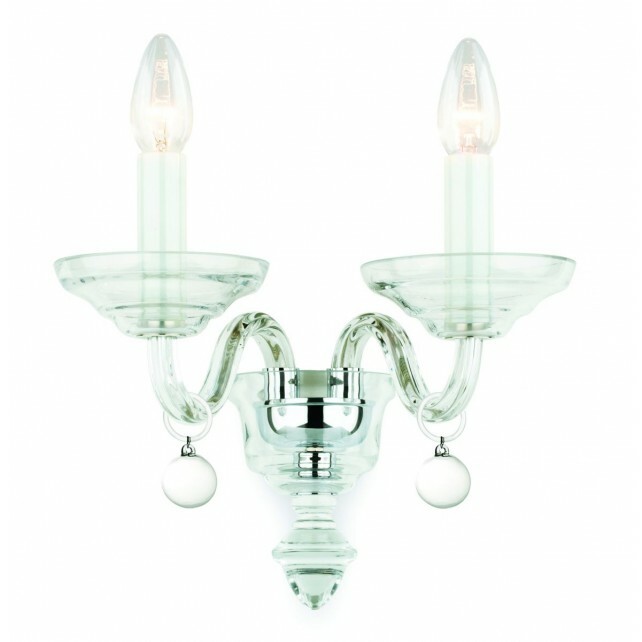 Place this decorative piece in rooms on its own like in a hallway, or living room or have it matching with the other ceiling fittings and producing not only decorative but practical effective light.